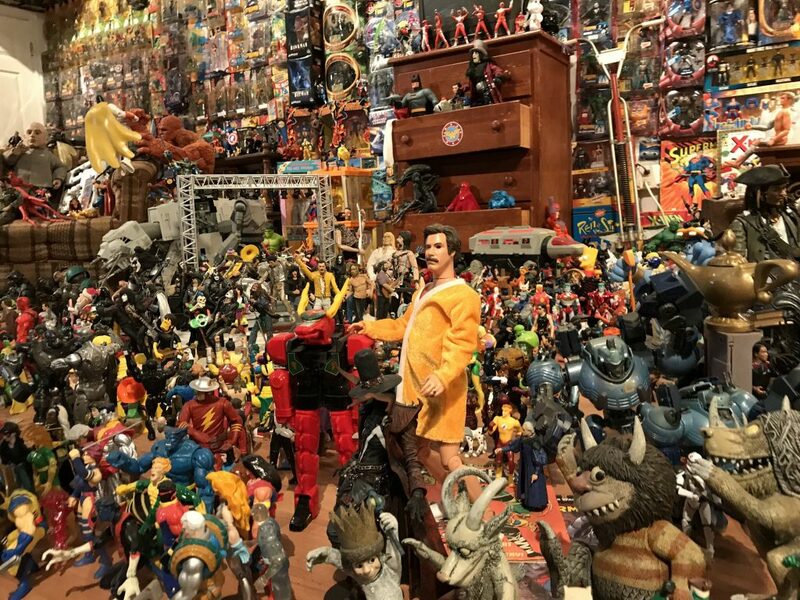 One of the largest collections of action figures on display in the world is located in a tiny town you’ve probably never heard of. The Action Figure Museum in Pauls Valley, Oklahoma showcases part of Kevin Stark’s massive toy collection. 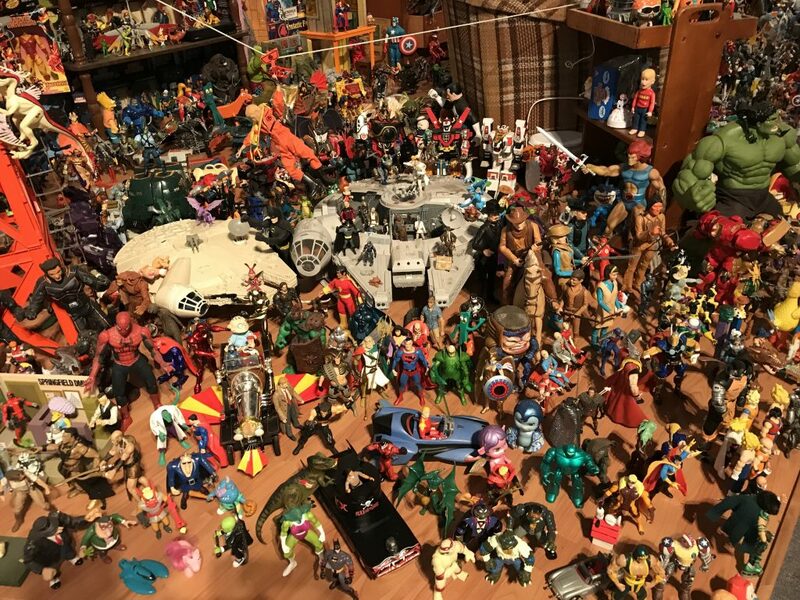 Mr. Stark, who joined me for an episode of the Rediscover America Podcast, has been collecting action figures since the 1980’s. To date, he has more than 14,000 and has no plans to stop collecting. As you’ll hear in this episode, Kevin has had an interesting career as an artist and a designer of actual action figures including the Simpsons, Teenage Mutant Ninja Turtles and characters from various TV shows and films. In this episode, we talk about growing up with toys, how the figures are produced, and discuss how toys might change because of an increasingly “digital” world. To hear the entire episode, you can use the player below. Be sure to subscribe to Rediscover America and never miss a new episode! It’s free and available in your favorite podcast app, like I-Tunes or Stitcher.